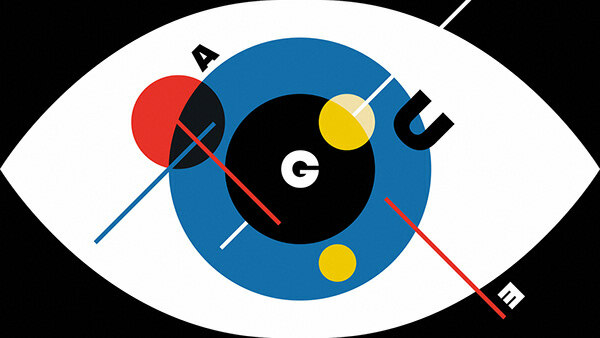 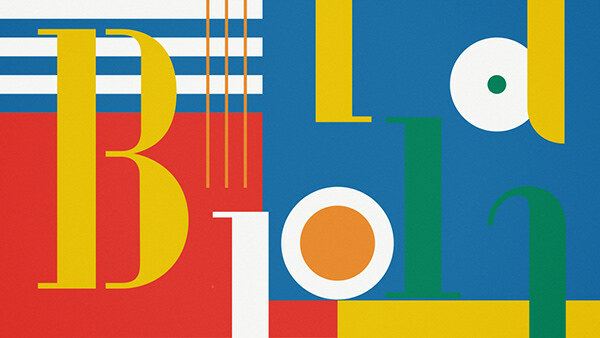 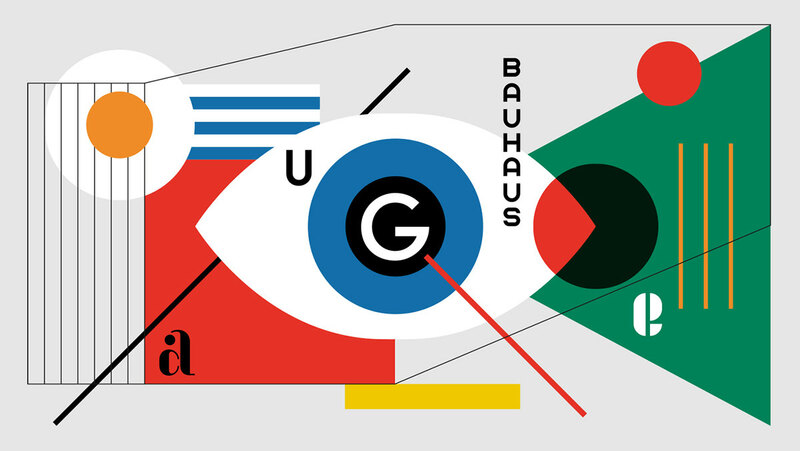 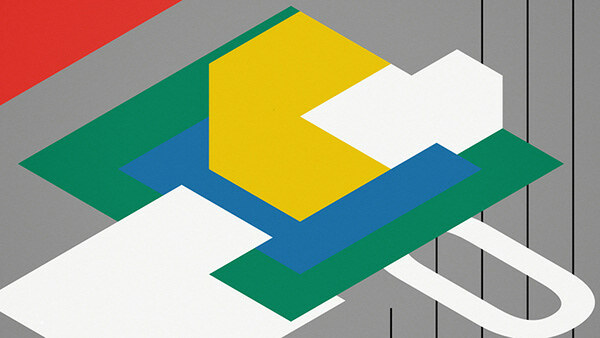 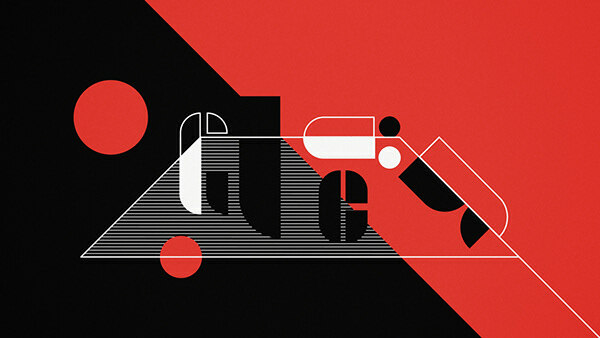 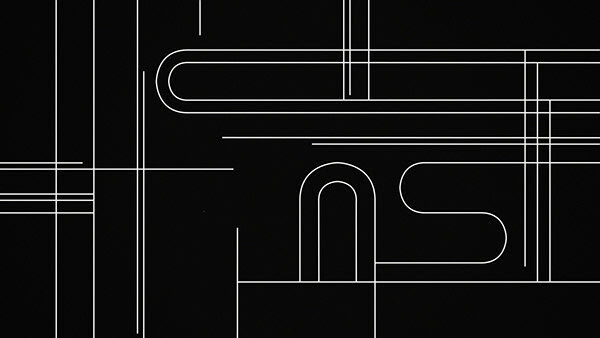 Five motion graphics clips for the Adobe Hidden Treasures: Bauhaus Dessau project. 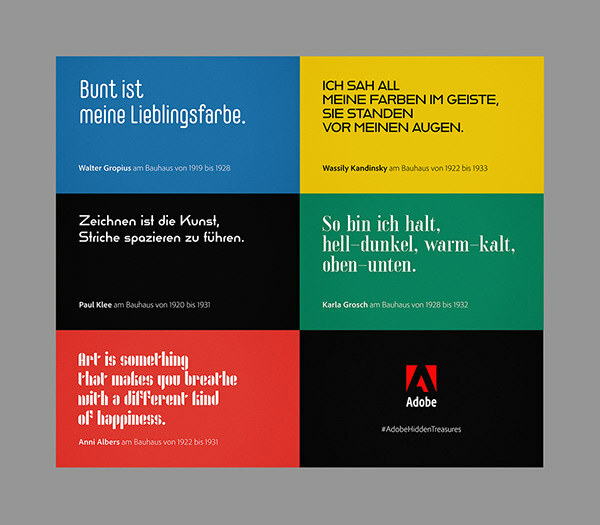 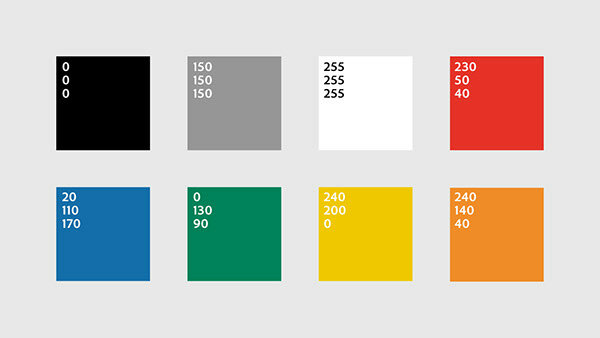 Screened on the largest media wall in Europe during the #FutureOfDesign event with Scott Belsky on June 13th in Hamburg. 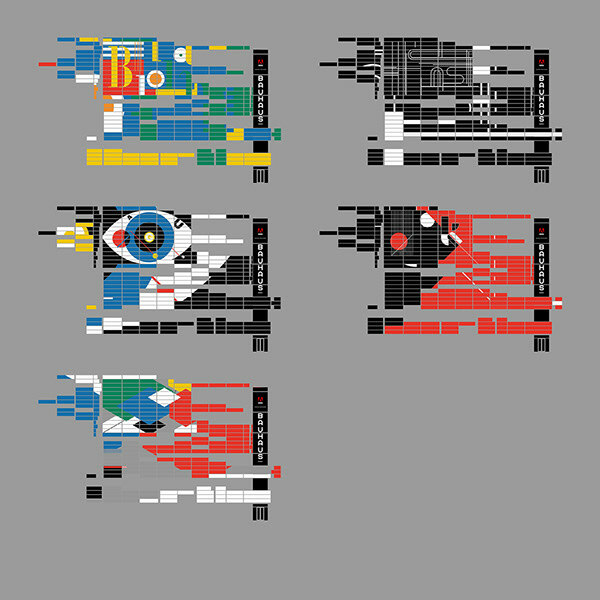 Commissioned by Faktor 3.